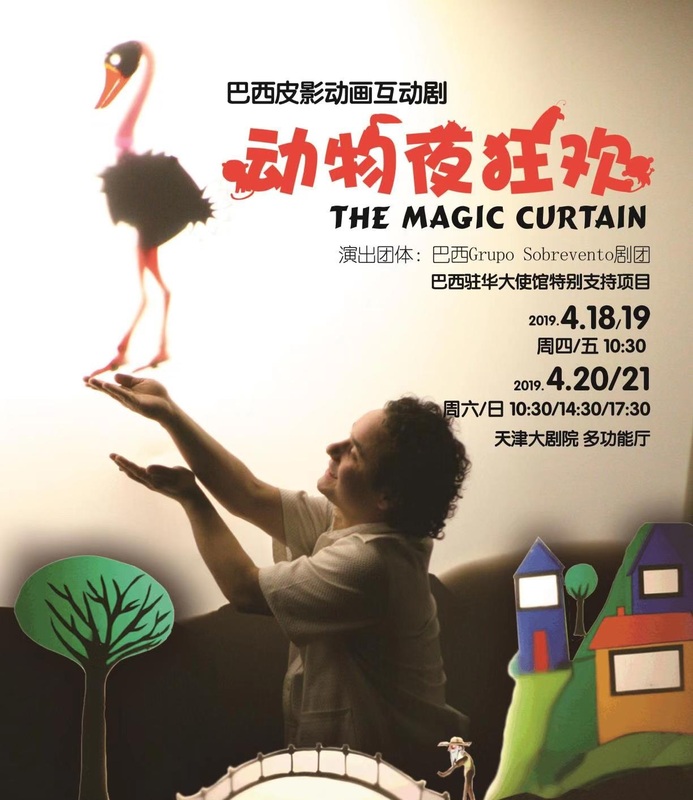 One of the most established Brazilian puppetry companies, Grupo Sobrevento presents in Babá’s magic curtain a show developed in collaboration with Chinese shadow puppet master Liang Jun. A dream-like world waits patiently while Babá sews. As she dozes in the lamplight, the animals behind the curtain slowly awaken and begin their magical journey towards the town of Millamarchmantopolis. Based on the short story Nurse Lugton’s Curtain that Virginia Woolf wrote to her niece, beautiful shadow puppetry performed by four actors/puppeteers with original soundtrack.